“This is how he deserves to be remembered and honoured,” said Anita Cenerini, whose 22-year-old son, Pte. Thomas Welch, died by suicide in Petawawa, Ont., in May 2004, less than three months after returning home from his first overseas tour of duty in Afghanistan. 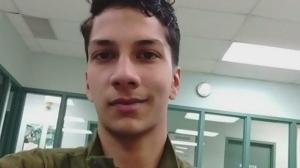 His death is marked as the first death by suicide of a Canadian soldier returning home from the war in Afghanistan, linked to military service. If the Canadian Armed Forces concludes that a suicide is linked to military service, the soldier’s name is supposed to be inscribed in the Books of Remembrance and added to the Canadian Virtual War Memorial in Ottawa. Families are also supposed to be presented with the Silver Cross medal, which is awarded to either the mothers or the widows of Canadian soldiers who died on active duty or as a result of it. 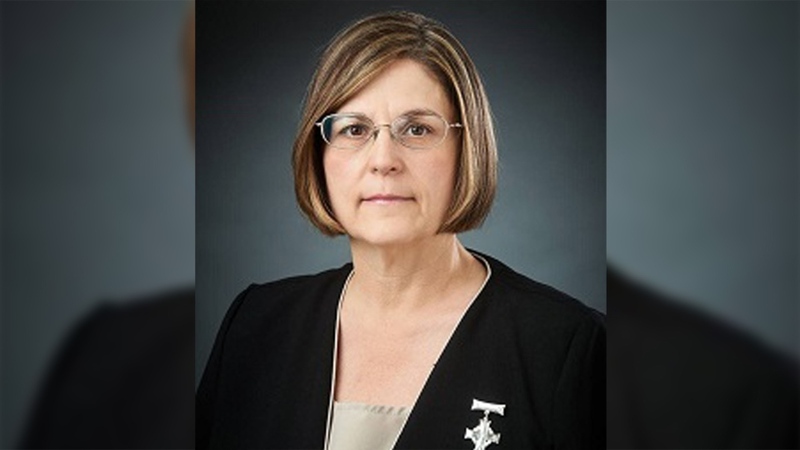 Last week, the Royal Canadian Legion named Cenerini this year’s Silver Cross Mother – the first time the honour has gone to the mother of a soldier who died by suicide. At a Remembrance Day ceremony on Nov. 11, she will place a wreath at the base of the National War Memorial in Ottawa on behalf of all mothers whose children have died during military duty with the Canadian Forces. The Forces and Veterans Affairs Canada unveiled a joint suicide-prevention strategy last year in order to overhaul how mental illness is handled during deployment and to revamp how soldiers and their family members are supported when they return home from tours of duty. Cenerini told CTV’s Your Morning that she will continue to advocate on behalf of all soldiers who suffer psychological trauma as a result of their service. “We will carry on and be advocates because we honour and respect the soldiers who serve our country and who are affected in the same way that Thomas was,” she said.